A diver's playground pitched as the world's largest underwater theme park is set to open off the shores of Bahrain. The centerpiece of the dive site? A Boeing 747 that will be lowered into its watery grave, eventually turning into an artificial coral reef and habitat for marine life. 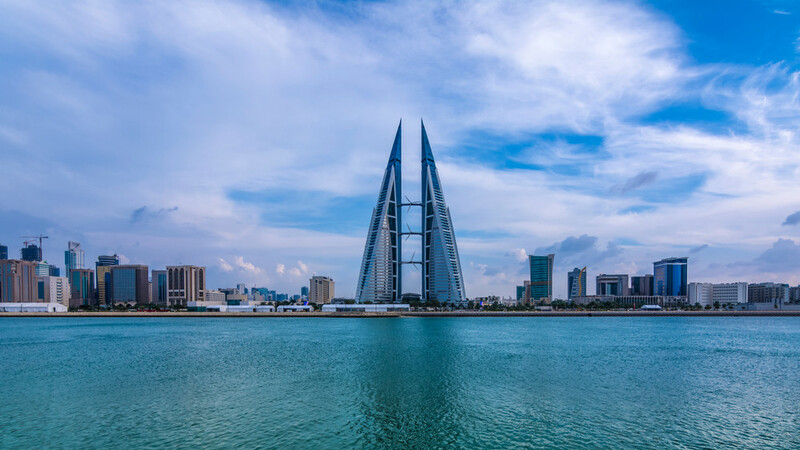 Set to cover more than 100,000 square meters on the seafloor, the underwater dive site is part of Bahrain's tourism strategy aimed at growing its visitor numbers and developing its attractions. Along with the jet aircraft, the underwater theme park will also feature a replica of a traditional Bahraini pearl merchant's house along with other artificial coral reefs and structures. The site is set to open by this summer.